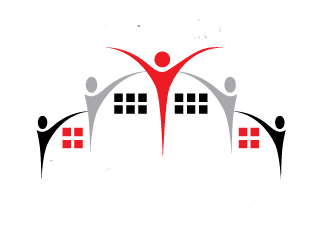 Leaving It Behind is an organization committed to reducing the At-Risk behaviors of young people in Charlotte, NC. Your sponsorship helps our organization provide scholarships to other nonprofit as outlets to help ensure the success of our youth. We are partially funded by private donors/supporters, corporations, foundations, government/federal grants and through special events. In addition to financial contributions, we welcome support from anyone that shares our vision and would like to volunteer to our cause. How Can I Contribute To My Community? Our success is based on the compassion of our volunteers and givers to make a difference in lives of our youth. We seek individuals who have talent, compassion and experience in working with all levels of youth. An welcome all donors to open there hearts and give back.